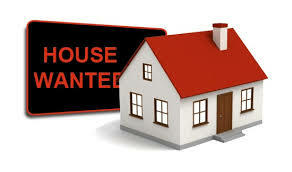 WANTED: 2-3 bed property around £600 a month rent max. Preferably a bungalow but a flat would be fine too. 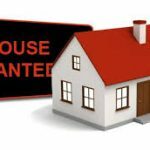 We would love to move within the next 6 weeks or so.